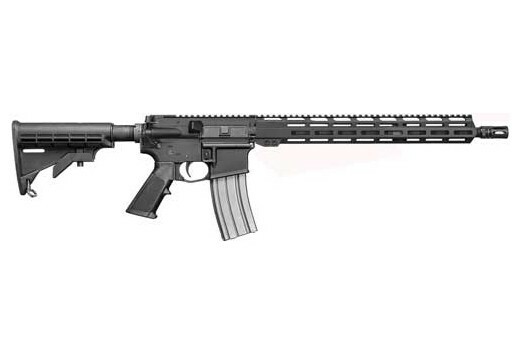 Del-Ton Sierra 15' MLOK Mid-Length Barrel 5.56 Carbine. Barrel twist 1:7. MLOK Handguard, 1-30rd mag included. Factory new. Limited supply.